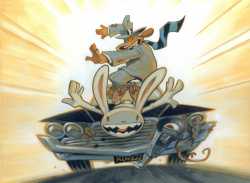 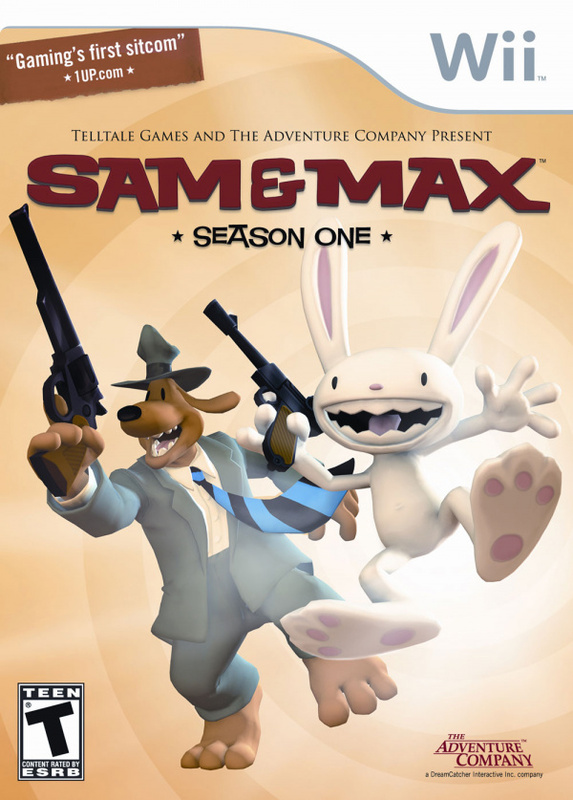 The Wii console is a perfect fit for the Sam & Max games. 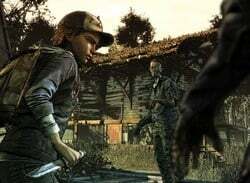 The series' story-driven gameplay and episodic structure has often been favorably compared to TV sitcoms. The new Wii version will..